Over its 30 years, this Chinatown International District staple has created a loyal following across generations. 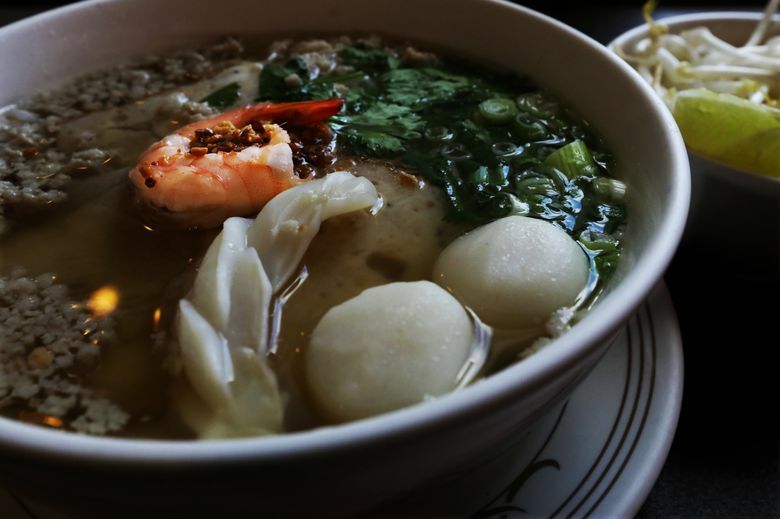 Phnom Penh Noodle House, rooted in the Chinatown International District for 30 years, exemplifies the meaning of community. There’s not much fanfare outside the restaurant, save for a yellow banner under the awning that reads, “CELEBRATING 30 YEARS.” To the uninitiated, it blends right in with the row of storefronts along South King Street. But ask the locals, and you’ll find it’s a neighborhood staple. (And it doesn’t take much asking — just through casual conversation, I’ve come across two colleagues who are longtime customers.) After all, 30 years in the business is no small feat in the local restaurant scene, where one finds a constant churn of openings and, sadly, closures. So what’s its secret to longevity? 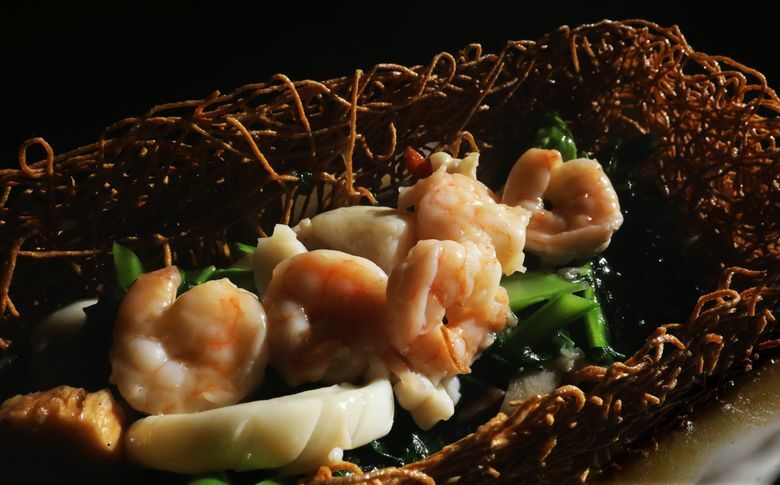 “Consistency, flavor and quality, that’s the most important thing for restaurants,” says Sam Ung, founder and former executive chef of Phnom Penh Noodle House, which is now primarily managed by two of his daughters, Dawn and Darlene Ung. They’ve held fast to that philosophy over the years. While prices have gone up with rising costs in the city — the earliest bowls of noodle soup cost about $4, compared with about $9 now — the recipes, developed by Sam Ung, and portion sizes have remained the same, he said. 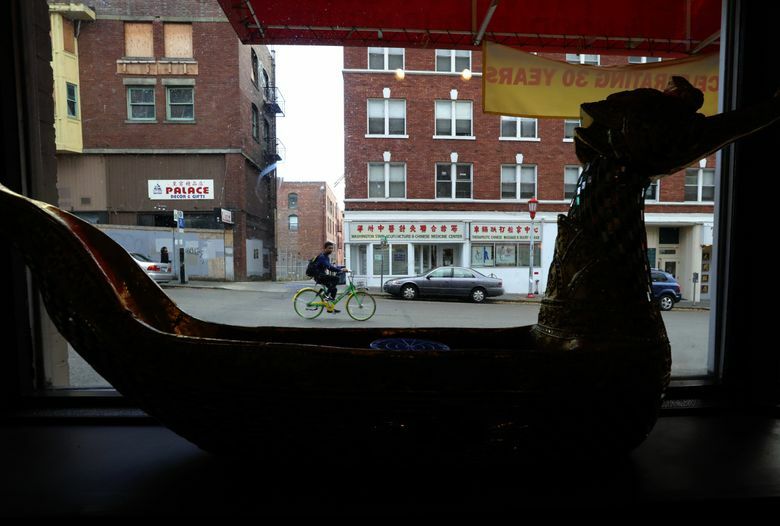 It shows, too, in the customers’ orders — a lot of them get the same dishes each time, he said. 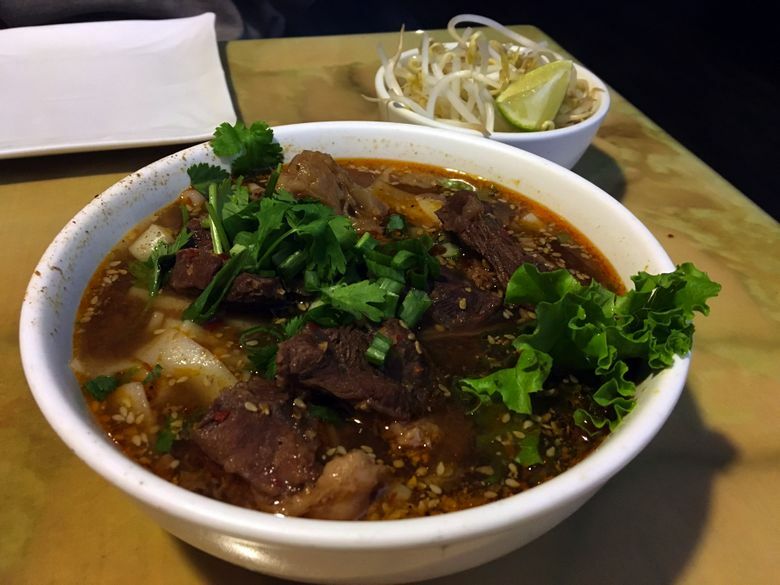 Linh Ton, who has been a customer for more than 10 years, says she goes about once per month to get the Foursome Beef Noodle soup or Lok Lac, a cubed steak dish. Indeed, a strong relationship with the local community has been a big part of the restaurant’s success. 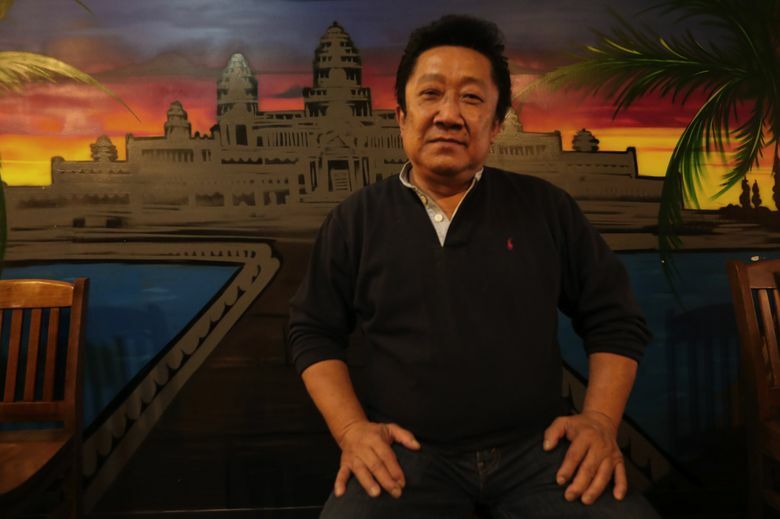 Ung, who immigrated to the United States after escaping the Khmer Rouge in Cambodia, has an affinity for giving back. Over the years, he has lent his time and expertise, at times providing food for local events or auctioning off cooking classes to benefit local organizations such as the Asian Counseling and Referral Service. In turn, the restaurant has grown a large regular-customer base across multiple generations. “When I first opened up, I see the parents brought the kids to the restaurant. Now the kids are bringing their kids,” Ung said. Now retired, he has moved back to Cambodia to live a life without the stress of work, and visits his family in Seattle for two to three months each year. Even in Cambodia, he continues to give back. He’s not a rich man, he noted with a chuckle, but he hasn’t forgotten the hardships of poverty and gives what he can to help those in need — particularly children or the elderly who live nearby. Phnom Penh Noodle House has found that when “we help the community, the community helps us,” Ung said. Recently that sentiment has rung especially true. A few weeks ago, one of Ung’s grandchildren was hit by a car and is still in the hospital. Ung’s daughter Diane Le said she has been blown away by the outpouring of support from the community. People have donated food and money to the family’s GoFundMe page. The day after the accident, the restaurant was closed, and because the family couldn’t get there, one of the workers at the Wing Luke Museum helped put up a sign on their door saying so. The menu: What started as a seven-item menu has expanded to a selection of more than 60 appetizers and entrees. The food is mostly what Ung called “old-town” flavors characteristic of traditional Khmer cuisine. (“Better than current-day,” he said with a laugh.) 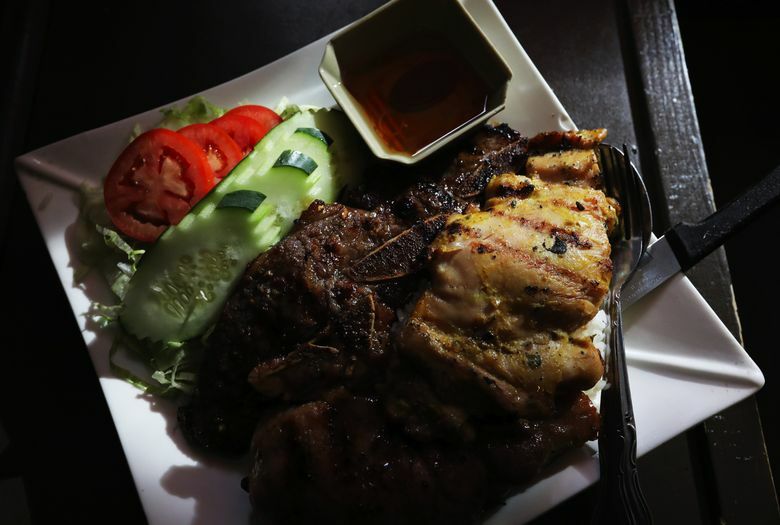 Many of the flavors are similar to those of neighboring countries Vietnam, Laos and Thailand. Don’t miss: Any of the noodle soups, particularly now that we’re getting to soup season. The Goo Nam Noodle soup — “Cambodian spiced beef stew and tendon served with wide rice noodles and finished with fresh herbs” — was mild in spice but rich in flavor, without overdoing the salt. 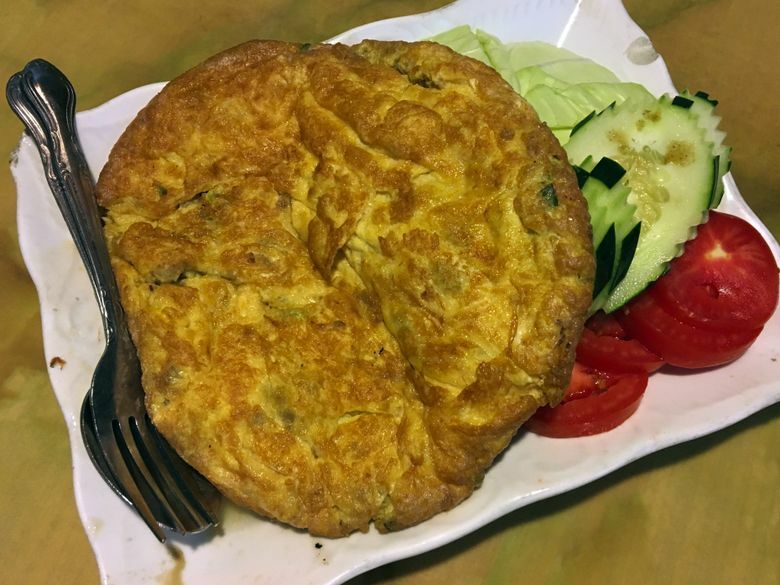 Both the other dishes I tasted were also great: The Trei Proma Jien Poong Muern, a Cambodian salty fish and ground pork omelet, was fluffy but protein-dense. It’s a little greasier than a standard American breakfast omelet, so I wouldn’t choose it for breakfast, but the flavor combination balanced really well. The Mee Katang, wide rice noodles stir-fried with veggies, plus your choice of meat, was garlicky goodness in every bite. A great comfort food, as one colleague described it, and I wholeheartedly agree. 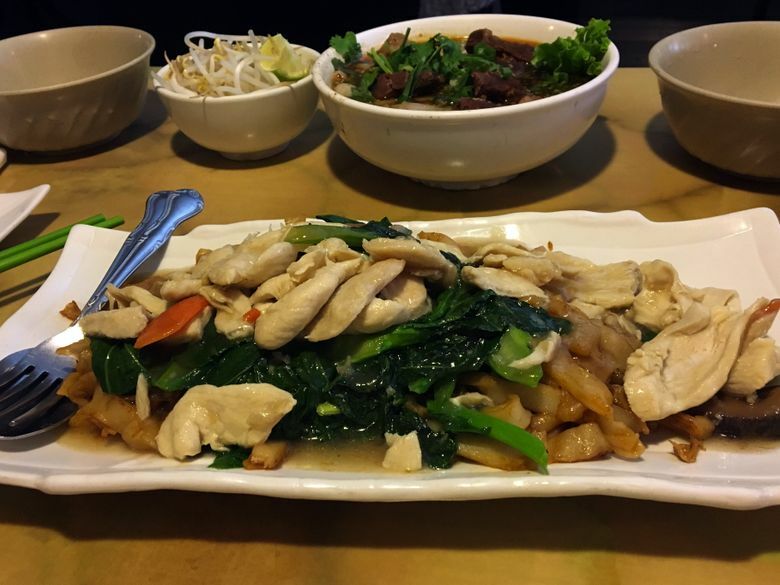 What to skip: I’d recommend any of the three aforementioned dishes, so it’s hard to say what not to get. Prices: Goo Nam Noodle soup ($9.25), Trei Proma Jien Poong Muern ($11.95) and Mee Katang with chicken ($9.95) amounted to $31.15 before tip, and was more than enough food for two.